Milledgeville is very well known for its fun and thriving downtown area during the day, but few know about the fun events that occur a little later, like Trivia at some of our favorite local restaurants. Brush up on your weird knowledge, and join the Milledgeville locals for some friendly competition. 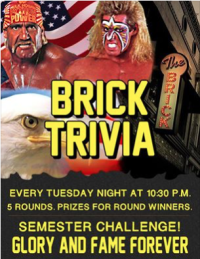 For a chance to win awesome prizes like free pitchers of beer, head over to The Brick for Trivia on Tuesdays at 10:30 p.m. They have hilarious categories like “Quotes from Shrek” and “90’s Theme,” so everyone can share their knowledge. 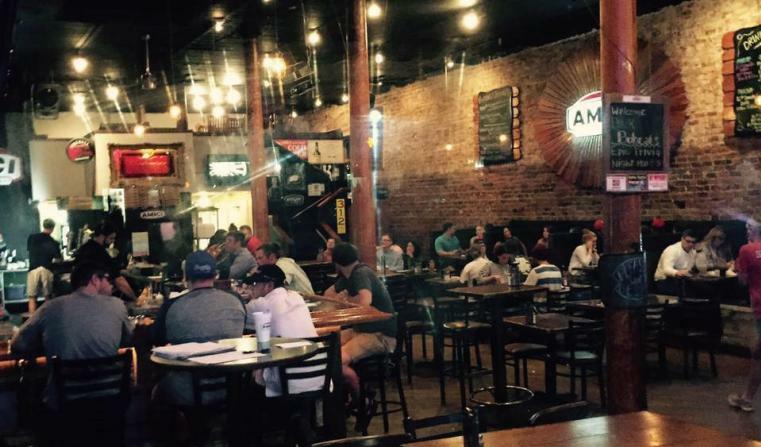 Make sure to arrive early, The Brick’s Trivia is known to fill up fast! With 5 rounds, every round that your team wins, you get to participate in a separate game as a tie breaker. Win those games, and you could be the grand winner. And the best part? The Brick serves all of your favorite appetizers like Buffalo Chicken Dip, fries, and chips and salsa. 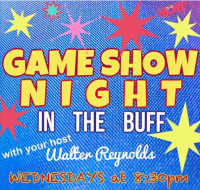 With a newly revamped trivia night, Buffington’s now features “Gameshow Night” where customers participate in an interactive Gameshow trivia game. It starts at 8:30 p.m. on Wednesday nights, and participants have the opportunity to be crowned the Weekly Champion. 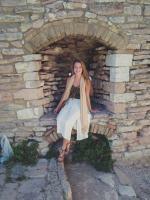 If you love to be entertained and get out of your seat, Buffington’s is the place for you! In the past, Buffington’s gave out a free pitcher of beer for the round winners, and $30 in Buff Bucks to the overall winner to redeem at the restaurant or bar. 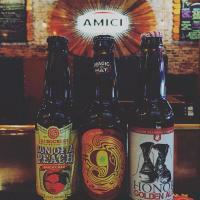 Join Amici’s 2-month Trivia Challenge on Monday nights at 10:15 p.m. to win what they describe as a HUGE grand prize, along with weekly prizes. They always reveal their categories before the event, so you can study up on your trivia. Past categories include famous guitarists, sports and sidekicks. Fun fact: Amici lets the previous week’s winners choose the next week’s categories! With 20 questions, this trivia is quicker than other ones, but not any easier! Grab some yummy beer-battered fries, a nice cold brew and some famous fried pickles, and you’ve got yourself some brain food! Pickle Barrel was named the #1 Sports Bar in Milledgeville for 2 years in a row! Wanting, a more family friendly environment while chowing down on some delicious pizza? Marco’s Pizza trivia night is the place to be! Dip your cheezy bread into yummy ranch while mulling over your answers in this five round game. Don’t feel like shooting for first place? No worries, first and second place here BOTH get a free 5 topping or specialty pizza at their next visit!